When seeking to achieve ageless beauty with the look of your home or business, explore stone's limitless building options. Whether using stone as an interior or exterior treatment you'll find it possesses the bedrock characteristics of permanence, appeal, adaptability, availability, and economy. Subtle colored bedfaces can be mixed and matched to achieve either traditional or contemporary styles. And at Gagnon Clay Products, our longstanding relationships with the most respected suppliers of stone in the building industry will get you exactly what you're looking for. As with brick, stone is a good way to save you money in the long run. 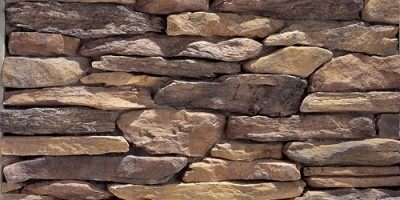 A stone faced home tends to sell quicker and for about 6% higher than a home with siding. In addition to the resale speed and value of your house, you will also notice a saving in heating a cooling costs. Stone has heat retention and insulation capabilities which will lower your heat bills in the winter and lower air conditioning bills in the summer. A stone faced home tends to sell quicker than a home with siding. Overall market price is over 6% higher then houses with siding. In addition to the resale speed and value of your house, you will also notice a saving in heating a cooling costs. Stone has heat retention and insulation capabilities which will lower your heat bills in the winter and lower air conditioning bills in the summer. If you are interested in saving money year to year, energy efficiency is not the only place a brick home will help you out. You will never have to paint the stone on your home. 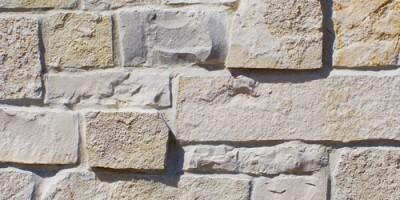 Natural stone color is solid throughout and will not fade. 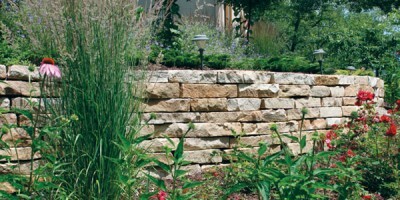 Stone is resistant to pests, moisture and weather damage. The only maintenance a stone home might need is tuckpointing, and that should not be until 20-30 years of home ownership.